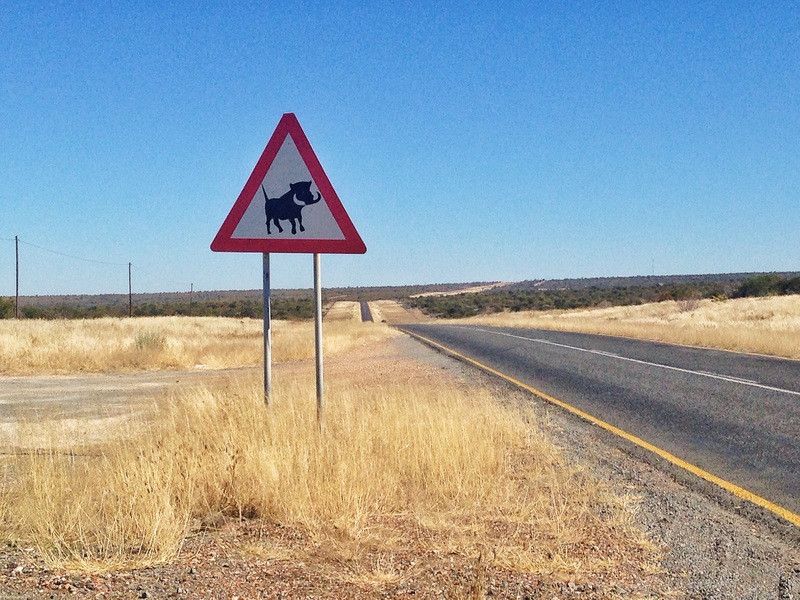 I took the Trans Kalahari Highway through to Windhoek. 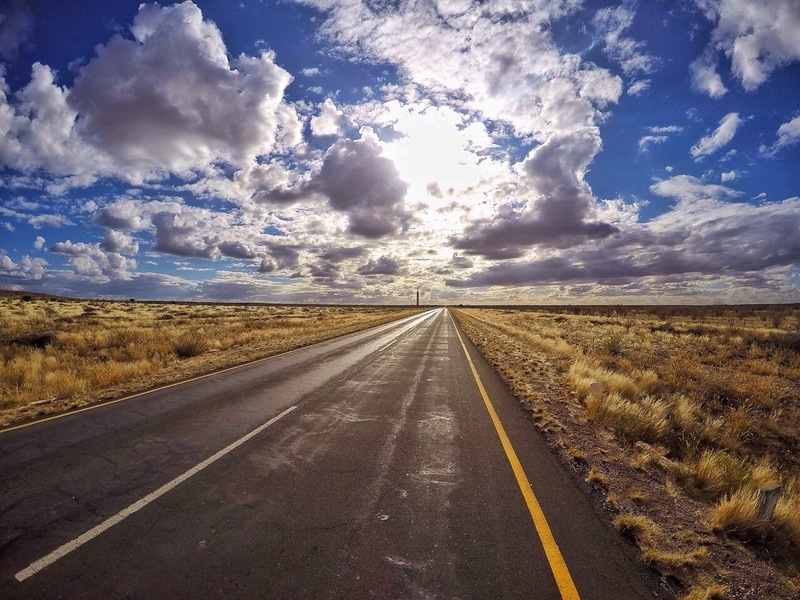 This is a long stretch of road with only the passing trucks and the warthogs that rush out of the grass along the road to keep the adrenaline pumping. 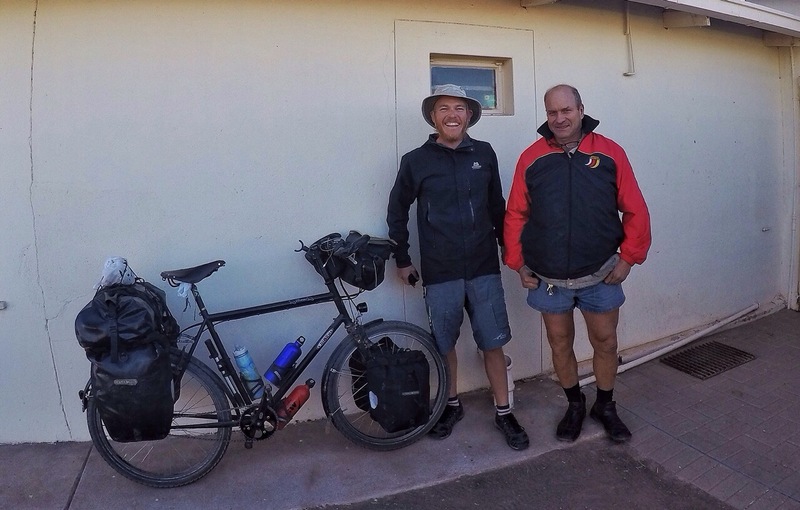 After a couple of nights of freezing cold wild camps, I was welcomed and hosted to Windhoek by Ernst and Erno. They are family friends of my good friend Sonja. Ernst quickly recognised a hungry cyclist and took me to Joe’s Pub. He recommended the pork knuckle with coleslaw and a pint. This is an awesome spot where you feel like you’re in Germany itself. After dinner I joined Erno and his wife for a few glasses of wine and some entertaining conversation. The Holtz family own an outdoor shop and kindly donated a pair of long johns to the cause. I was also introduced to Jennifer, a staff member at their shop who then hosted me in Rehoboth the following night. 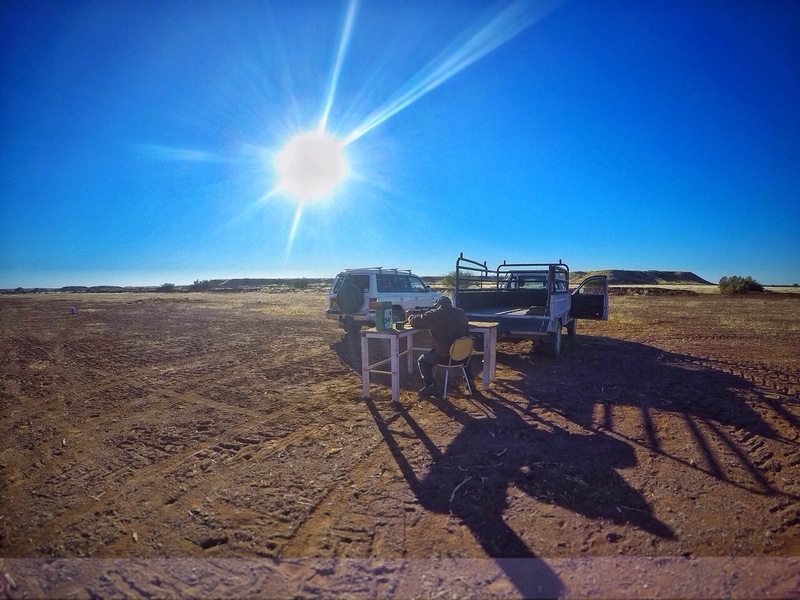 I rode for 170km to get to a campsite which was some 15km from Mariental. This was the first time that I had been refused a camp spot since leaving London as they were apparently too full to cater my small tent and bicycle. The lady was happy to send me on my way with the sun already set. I rode on for 1km and started to eat a sandwich to try re-energise when Johan a local diary farmer stopped to find out what was what. 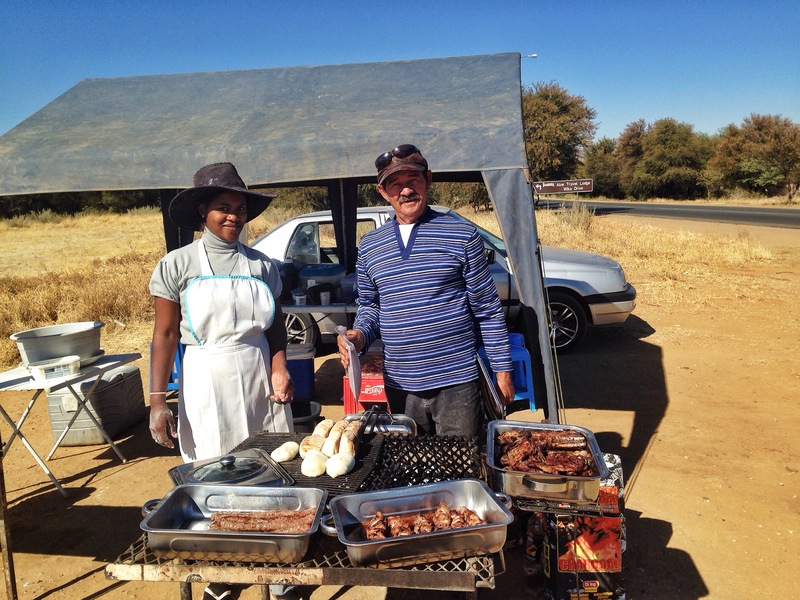 He invited me to stay at his house, but first took me to his friends house where we had an amazing man braai – gemsbok sausage, springbok steaks, garlic bread and beer. The next morning when he was about to send me on my way with a handful of home made springbok biltong, he asked if I wouldn’t want to come hunting with him and another friend. 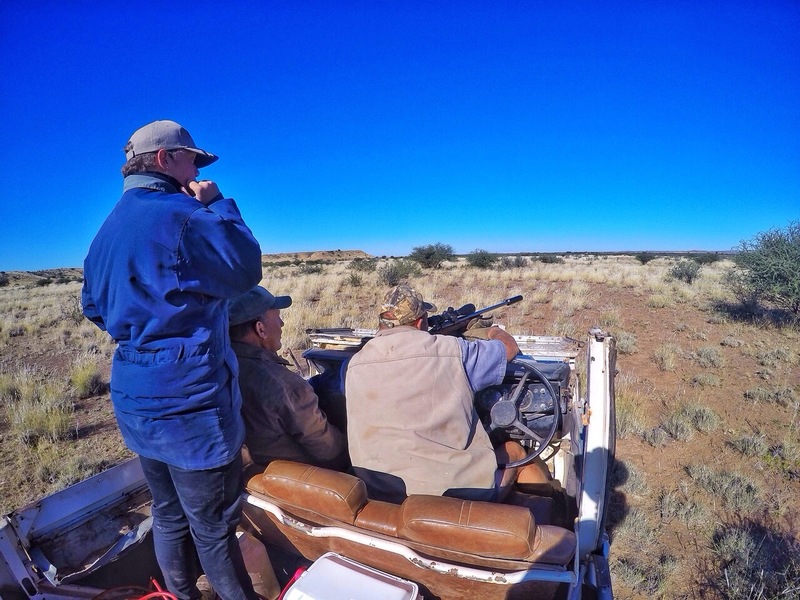 First a bit of target practice and then it was out on the 4×4 in search of the springbok. He was certainly going to be able to restock his biltong stash. Epic times! 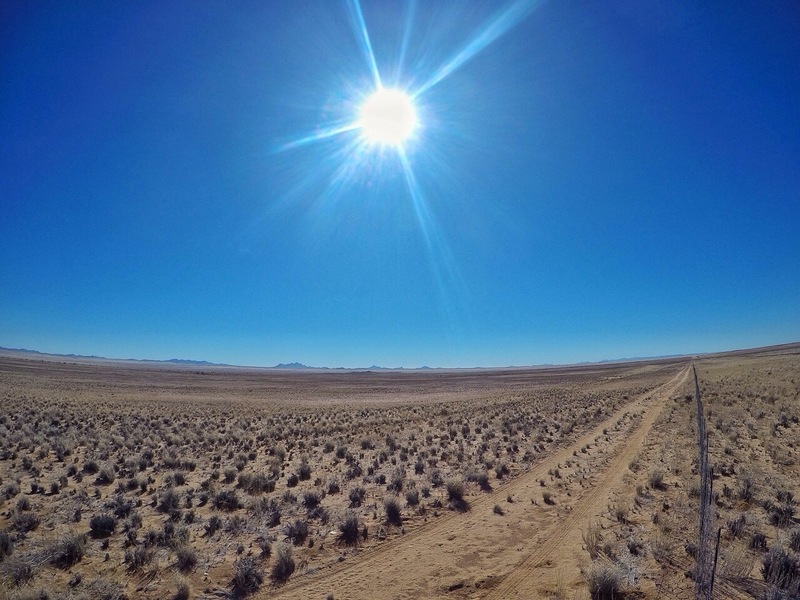 A couple of nights later I made it to the Namibia border to South Africa. The Orange River Lodge allowed me to pitch my tent. A very kind and generous man bought me a few beers, paid for my dinner and camping. There are certainly some good people here. I hope to spend allot more time in Namibia the next time I come. It’s an amazing country to visit. It’s so silent in places that you can stop in the middle of the road and hear yourself breath. The sunsets and the general scenery is unbelievable. If you stop in a field you can find a hundred different types of grass, insects etc. 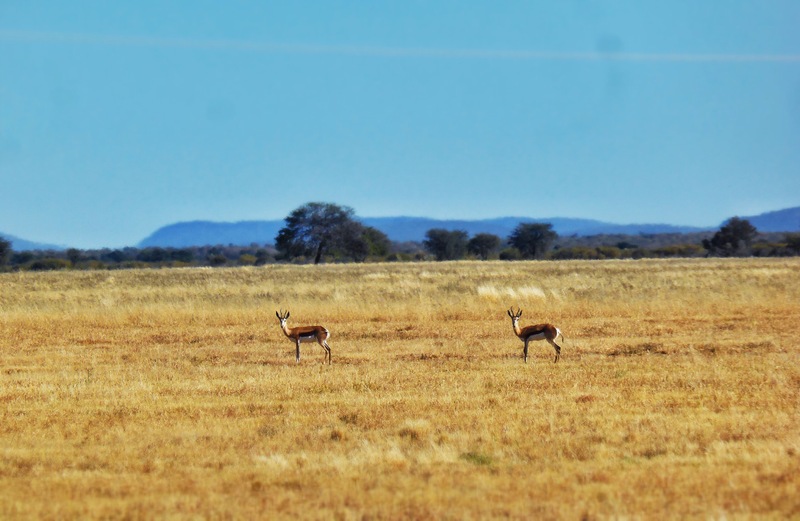 There is wildlife too, just a bit harder to spot with the vast distances and great camouflage that most animals have. Great stories and what wonderfully kind people you have met – restores my faith in humanity! Keep pedaling and story-telling Pierre! Not too long now! Best wishes from all the Edwards family in UK! Great update, keep writing and peddling. Do you think you could do a return trip, it will be sad not to get these updates?